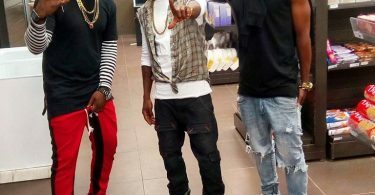 Kizzy W and BennySoundz arrives Ghana to embarked on a tour . 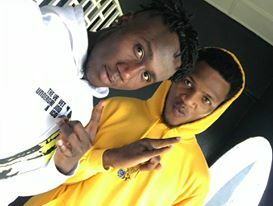 Kizzy W with his friend and producer from Nigeria Bennysoundz, are currently in Ghana to promote their music and their sounds also. Bennysoundz produced his own track he featured PCK on tagged Anything Is Possible. Benny Soundz has made many hit records in Liberia and since his arrival and departure and has made many people dance a lot. The multi talented musicians is seeming to bring a tremendous positive change to the Liberian music industry, and we encourage them for that. 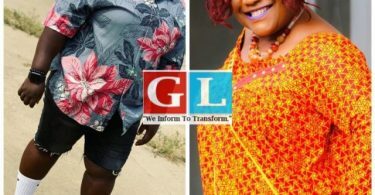 Watch video of both artists in Ghana vibing to Nigeria’s newest sensation Teni hit song “Uyo Meyo”.